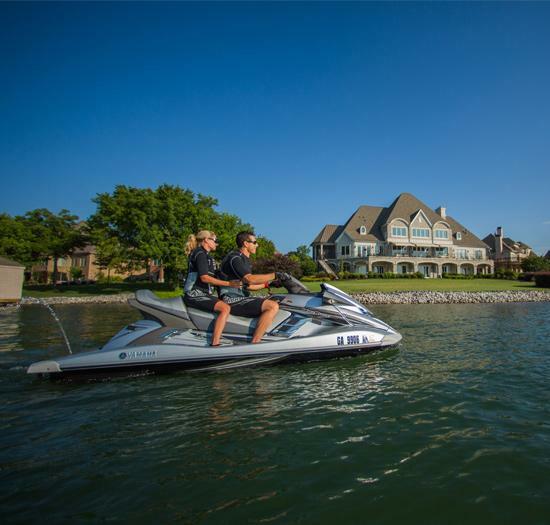 Visitors guide to Sacramento boat rentals, jet skis, water toys, waverunners, and outdoor adventure boat tours and water sport activities for families, business retreats, or individuals who enjoy freshwater lake activities in this beautiful city. Sacramento is the capital of the state of California and the county seat of Sacramento County. It is located at the confluence of the Sacramento River and the American River in the northern portion of California's expansive Central Valley. Tourist and locals can enjoy all types of fun activities which may include; wakeboarding, water skiing, zapata flyboard, kneeboarding, tubing, camping, hunting, fishing, biking and much more. The area has a Mediterranean climate, characterized by damp to wet, mild winters and hot, dry summers. The wet season is generally October through April, though there may be a day or two of light rainfall in June or September. Sacramento has been noted as being the sunniest location on the planet for four months of the year, from June through September. It also holds the distinction as the sunniest month, in terms of percent possible sunshine, of any location in the world; July in Sacramento averages 14 hours and 12 minutes of sunshine per day. The Sacramento River sees many boaters, who can make day trips to nearby sloughs or continue along the Delta to the Bay Area and San Francisco. You can enjoy the Delta King, a paddlewheel steamboat which for eighteen months lay on the bottom of the San Francisco Bay, was refurbished and now boasts a hotel, a restaurant, and two different theaters for nightlife along the Old Sacramento riverfront. During the California Gold Rush, Sacramento was a major distribution point, a commercial and agricultural center, and a terminus for wagon trains, stagecoaches, riverboats, the telegraph, the Pony Express, and the First Transcontinental Railroad. Sacramento also hosts some recreational facilities and events. 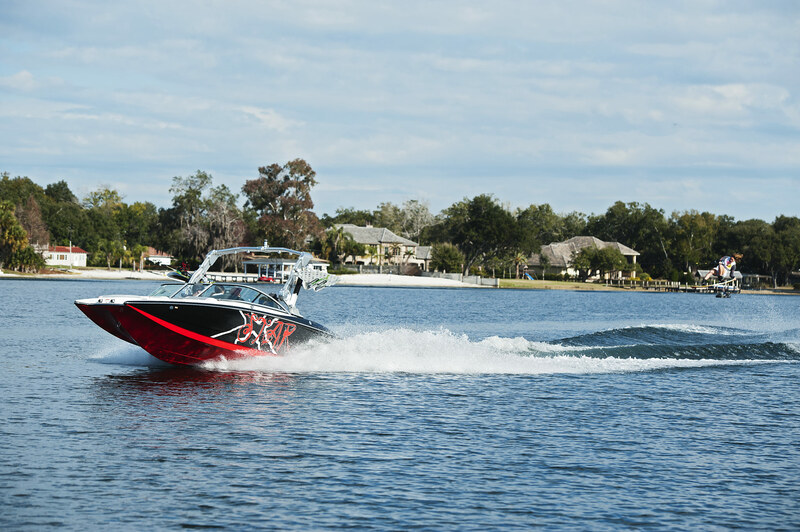 Enjoy several freshwater lakes and reservoirs in the area with our fun wakeboarding, water skiing, kneeboarding, wakesurfing, and wakeskating lessons. The Jedediah Smith Memorial Trail that runs between Old Sacramento and Folsom Lake grants access to the American River Parkway, a natural area that includes more than 5,000 acres of undeveloped land. It attracts cyclists and equestrians from across the state and beyond. The California State Fair is held in Sacramento each year at the end of the summer, ending on Labor Day. In 2010, the State Fair moved to July and more than one million people attended this fair in 2001.